Motorola - Combination Antenna Wwan and Wlan. For internal and external installations. 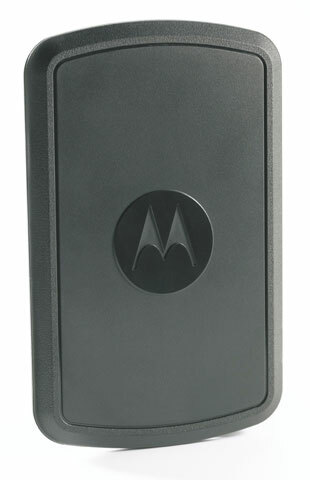 The Motorola FLN4048A is also known as SYM-FLN4048A	.